A Kea is a native New Zealand alpine parrot, and is certainly a cheeky wee thing! 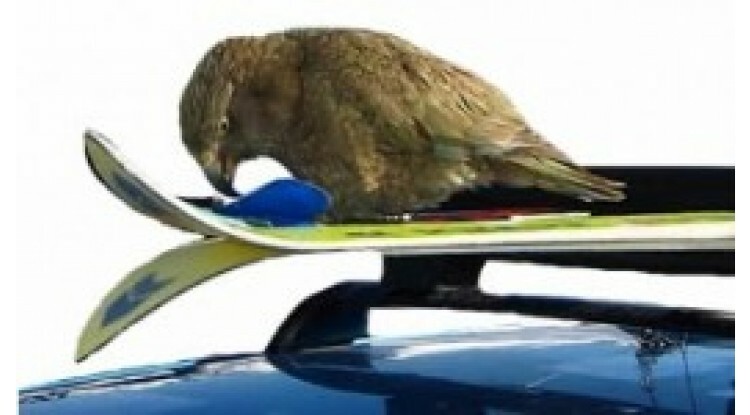 They live in the South Island of New Zealand, and are often seen in ski resort car parks causing trouble! These little guys are both intelligent and curious. They find much enjoyment from either eating left over car park lunches, or chewing the rubber on your car! 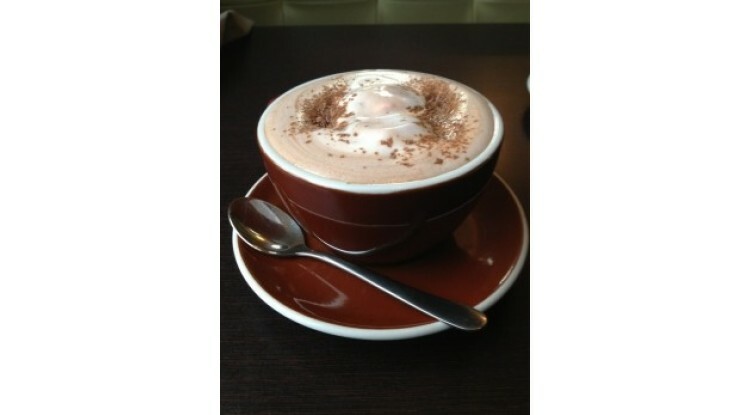 Hot chocolate is the best company to have in the ski lodge. It’s warm, it smells delicious and it tastes even better! I have to admit, I am quite a fan of the hot chocolate! Whether it is to start the day, finish the day or just a mid-day ‘recharge of the batteries’ the hot chocolate is certainly the winner! New Zealand’s hot chocolates come in a pretty standard form. With milk froth on top, chocolate sprinkles and a marshmallow or two on side. Just scrumptious! You see them everywhere on the mountain and they are ALL in matching outfits! Some have a trail of small children in tow. Some are busy holding up a balancing snowboarder. Some have just one skier following behind them - copying their every move. They are often seen on the side of a slope talking to group of skiers or snowboarders, who are listening intently… So who are they…? They are ski and snowboard instructors! Or to be more precise, they are “snow sports instructors”. 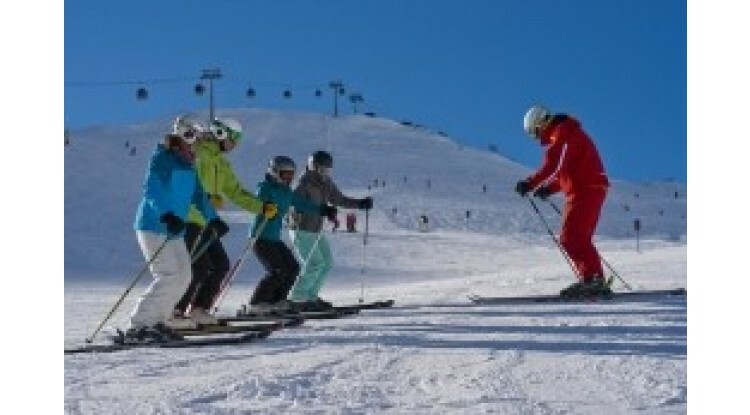 The term “snow sports instructor” includes all the ski, snowboard, and adaptive instructors. What on Earth Happened to Bex Sinclair? 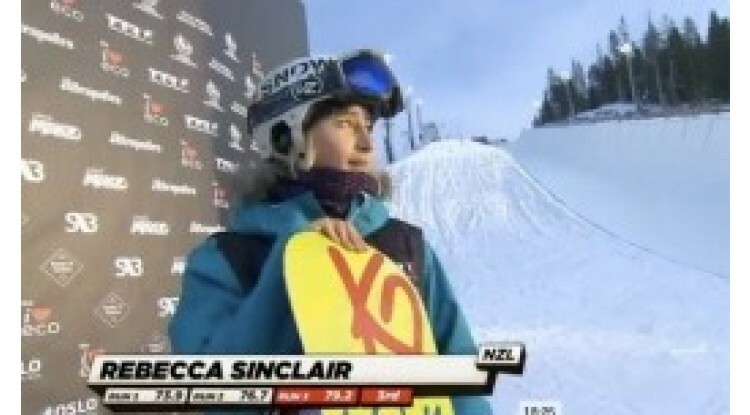 You may not remember, but Rebecca “BEX” Sinclair was one of the first athlete profiles we did here at NZ Snow Tours. (You can see that interview by clicking here). Now that the winter is almost over in the USA and Europe, I thought we had better check in on these athletes. They are all making their way back to Wanaka, New Zealand for some R&R and of course more training!